Nokia, a company which was one of the most popular company in past is now back from the dead. But is it the same Nokia we knew or is something changed? Seems like Nokia is not the same Nokia we all knew. A Finnish company “HMD Global” now has the licensed rights to produce smartphones in the name of Nokia. Not that Nokia which is working on the 5G technology. It seems like everything has changed. HMD Global took the first step by unveiling 3 new Nokia smartphones. One of the most noteworthy thing about these new Nokia smartphones is Pure Android. HMD Global is offering Google’s Android Nougat OS in its purest form for the new Nokia smartphones and that makes them stand out. There will be no third-party apps pre-installed in it and regular security updates will be provided which is a good thing. The 3 new smartphones are Nokia 3, Nokia 5 and Nokia 6. And today I am going to tell you about Nokia 6 which is one of the 3 new Nokia smartphones. Just a few days after Nokia 6 was unveiled, I was able to get my hands on a unit and I was pretty excited for it. I have thoroughly tested Nokia 6 all these days and as a result, I am now writing everything I know about it. Since one of the most important things about a smartphone is its specs, let’s start with the specs of Nokia 6. Charging Time 1.5 – 2 hours approx. One of the reasons why Nokia was so famous in the past was probably the unique designs of its phones. Now HMD Global is the one making phones with Nokia branding. As a result, there are changes that are bound to happen. The design of Nokia 6 is really simple and is like the most smartphones out there. When we are talking about Nokia, the first thing that comes to mind is its “Indestructible” build quality and according to Nokia, that toughness will still be maintained. This is what Nokia shows. A smartphone made just from a block of aluminum will definitely give a very industrial metallic feel in hands. It’s not just the build quality that’s good. Nokia 6 will be available in 5 different colors. Those colors are Matte Black, Silver, Copper, Tempered Blue and Arte Black. Nokia definitely took a great step by giving these many color options to its buyers. All the colors look amazing. In terms of colors, Nokia 6 is a really great looking smartphone. Arte Black is a limited edition color. You can say that it is the glossy black color. It is good for those people who want a black smartphone and don’t really like Matte black finish. Nokia 6 has a 5.5″ Full HD display having a pixel density of 403ppi. It is a really good display and everything about it is great. The display is 2.5D curved which makes the whole viewing experience great. Watching movies and playing games on Nokia 6 is a really good experience. It was not great but it was not bad either. The results were quite satisfying. I did face some minor frame drops while playing Modern Combat 5 and Asphalt 8 at high settings and it was not a big problem. The display does heat up a bit after playing a game for an hour or more but it’s same for most every other smartphone. There is Gorilla Glass 3 on top of the display so you are getting a durable screen. The overall display is great. The new Nokia 6 is not the fastest device but It’s not the slowest either. Nokia 6 runs on Qualcomm Snapdragon 430 chipset. It is a budget chipset and so is its performance. I expected a more powerful processor in Nokia 6. I am quite disappointed by Nokia but I know their reasons. A resurrected company does need a lot of money to provide a smartphone with good specs and Nokia surely doesn’t have enough money yet. If you ask me, Nokia 6 performs perfectly well and there are no lags or slow downs when using basic apps. The problem comes when you start gaming on it and that also for hours. The phone heats up after an hour and the whole gameplay gets laggy. Then you have to give it at least half an hour and then you can start playing again. I found it irritating. The performance is quite good considering that it runs on a low range Qualcomm Snapdragon 430 chipset. It’s not really great but it’s not bad if you don’t play games a lot. The Matte Black, Silver, Copper and Tempered Blue colors have 3GB RAM along with 32GB internal storage whereas the Arte Black (limited edition) comes with 4GB RAM and 64GB internal storage. Chances are that you’ll not buy the Arte Black Nokia 6 because it catches scratches easily. As for the other colors, 3GB RAM is quiet enough to play games and do a lot of multitasking. As for the 32GB internal memory, Its, not enough these days but Nokia did know that. The SIM slot is a hybrid SIM slot which means you can either use 2 SIMs or 1 SIM and 1 SDCard. Nokia 6 features a 16MP rear camera which is great to capture photos and record videos. However this time Nokia smartphones are not having Carl Zeiss lens which is a bit disappointing. But it’s not something big. a 16MP camera surely is great in itself. You’ll definitely be able to capture some amazing photos with it. Images captured with Nokia 6 were much better than many other smartphones out there. I personally liked the Images captured with Nokia 6 but I was a bit disappointed with its video recording quality. I have seen many other 16MP cameras recording much better videos. The front camera of Nokia 6 is an 8MP camera which clicks beautiful selfies. The front camera amazed me with its clear picture quality. If you take a lot of selfies, you’ll like Nokia 6 a lot. These days battery is one of the most important aspects of a smartphone. People need big batteries so that they can use their smartphone for a long time. For most smartphones lasting a whole day on a single charge is a big thing. Nokia 6 has a 3000 mAh non-removable battery which may not look like a big battery but for the specs Nokia 6 has, a 3000 mAh battery is more than enough. With heavy usage, Nokia 6 was able to last for half day and that’s pretty amazing because I played Modern Combat 5 for 4 hours continuously on it. It heated and lagged but in the end, It was able to last for half day. 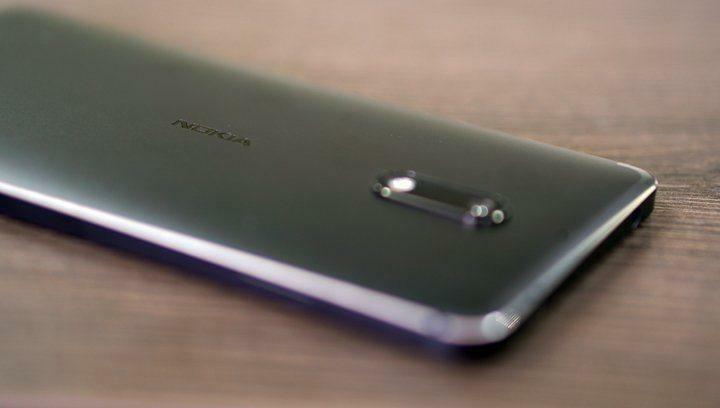 With basic usage, Nokia 6 lasted for almost a day easily. The performance is not really that great but the battery backup is amazing. The price of a smartphone is what makes it good or bad. Everybody looks for a device which is value for money. So if the smartphone is not good and its price is high, It’ll not stand a chance in front of other popular smartphones. The price of Nokia 6 in China is 1699 yuan, In USA it is $245 and In India, it’an approximately Rs. 16999 which seems a bit costly for the specs Nokia 6 has. Keeping in mind that the king of budget smartphones Xiaomi Redmi Note 5 is coming. 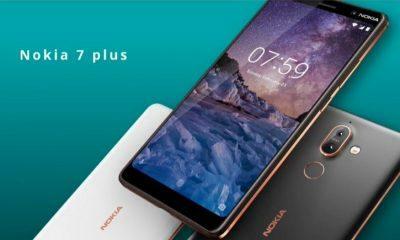 If you are a Nokia fan, go for it and you’ll like Nokia 6 a lot but if you are not a Nokia fan and want a value for money device, go for any other smartphone. Nokia smartphones are good but not worth this much money. There are much better smartphones in the market which are cheaper than Nokia 6. If you want the best smartphones in the similar price range, do check this article. 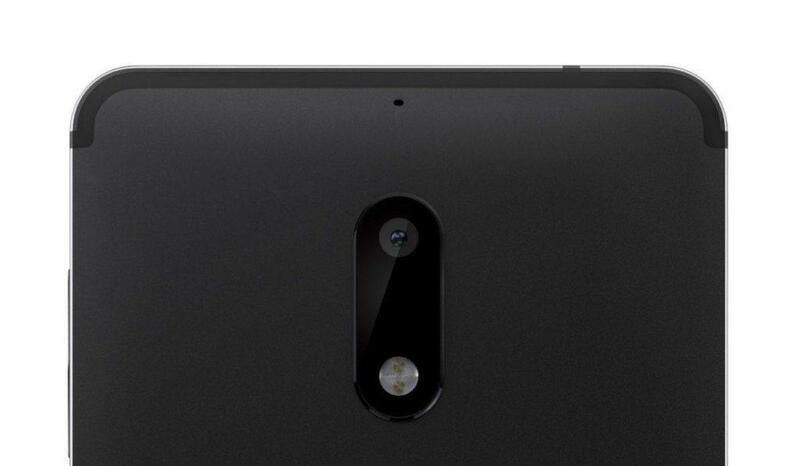 Nokia 6 is expected to release in the first half of 2017. It can be released on any day and at any time. There is no official statement from the company about the release of Nokia 6, therefore, all we have is the expected date of its release in India which is June 5, 2017. Keep visiting here to get regular updates as we’ll be the first one to tell you the release date of Nokia 6. 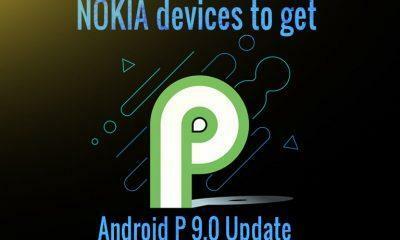 Nokia 6 will soon get the oreo update.